The Droid X has been one of the most popular Android phones since its introduction last summer. As such, it is no surprise that Motorola and Verizon have been cooking up a successor to the handset. Now The Mobi Zone has leaks both images of the device and updated specs. As it turns out, this may not be the top-tier phone of the next generation, but it will certainly be capable. We had originally heard that the Droid X2 would be rocking a 4.3-inch qHD (960 x 540) display, 1GHz Tegra 2 dual-core SoC, and 1GB RAM. This would have exactly matched the upcoming Motorola Droid Bionic. It wouldn’t make sense to have two phones so similarly specced. The specs as leaked by Mobi Zone have the X2 with the same 4.3-inch WVGA screen, a 1.2GHz single CPU, and 768MB of RAM. This makes a lot more sense in the context of the rest of Verizon’s offerings. Launch is currently planned for Q2 on Verizon, but it will be 3G only. Since there is no LTE on-board this baby, it is clear that the Droid Bionic will be the anointed top of the line phone. 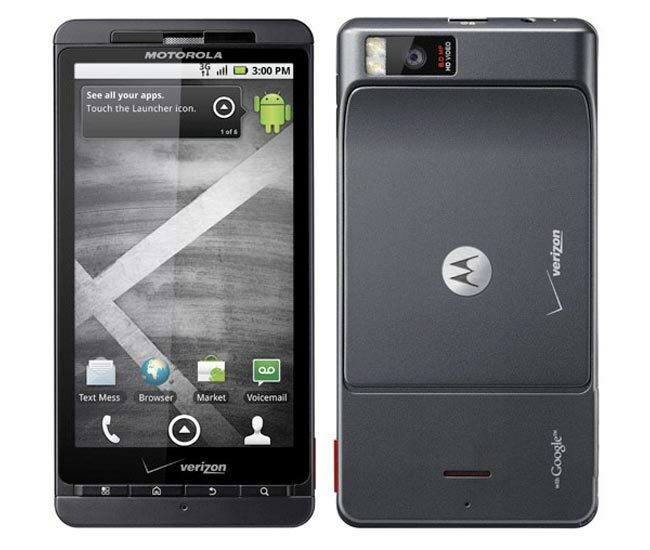 Still, the Droid X2 will fit better in the Verizon line up and will probably still be a viable choice for many users. Speed up your Slow PC.